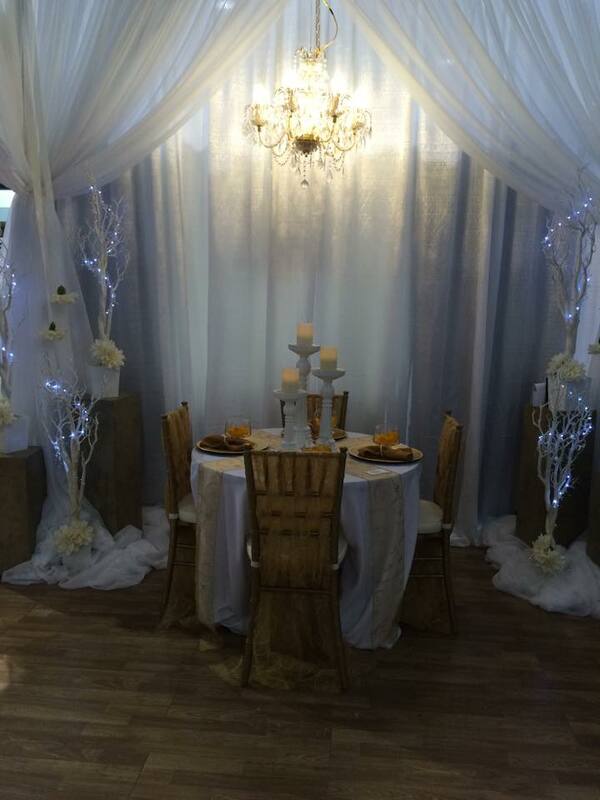 Greater Moncton’s Gala Expo bridal show started my wedding fever! 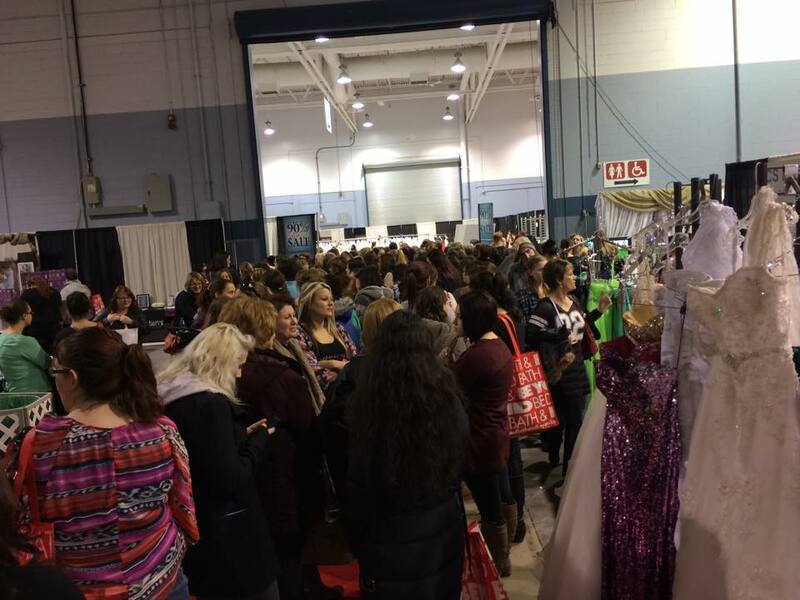 The 7th annual Gala Expo at the Moncton Coliseum had everything a bride could dream about including the biggest bridal gown and prom dress sale in the Maritimes, all day live entertainment, fashion shows, a $10,000 giveaway, prizes, and anything and everything wedding related. 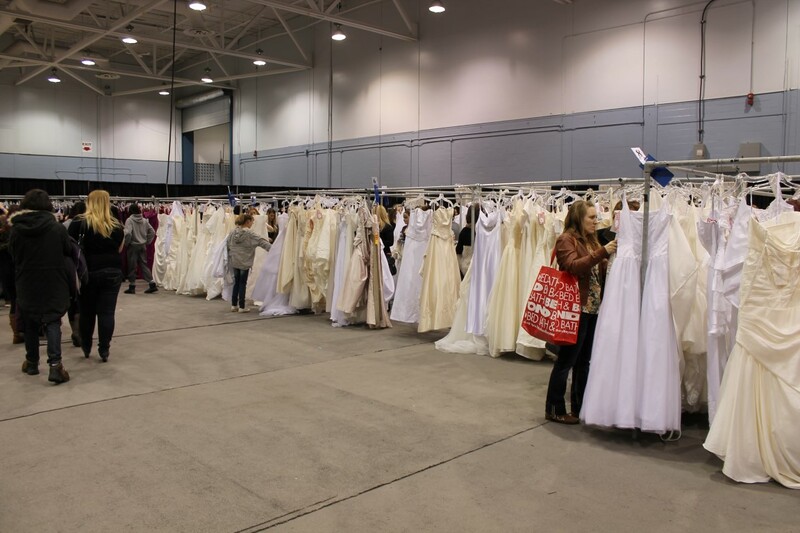 Although I did not find the dress of my dreams, the 75 industry specialists on site had my imagination immediately running wild with ideas from the moment I stepped foot in the wedding show. 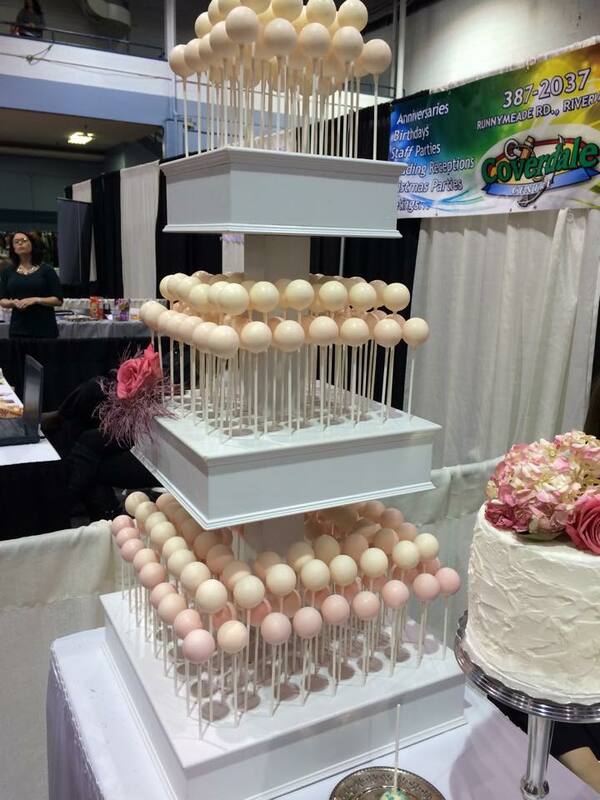 Moncton’s Bridal Exhibition has become one of Canada’s most popular interactive wedding expos. 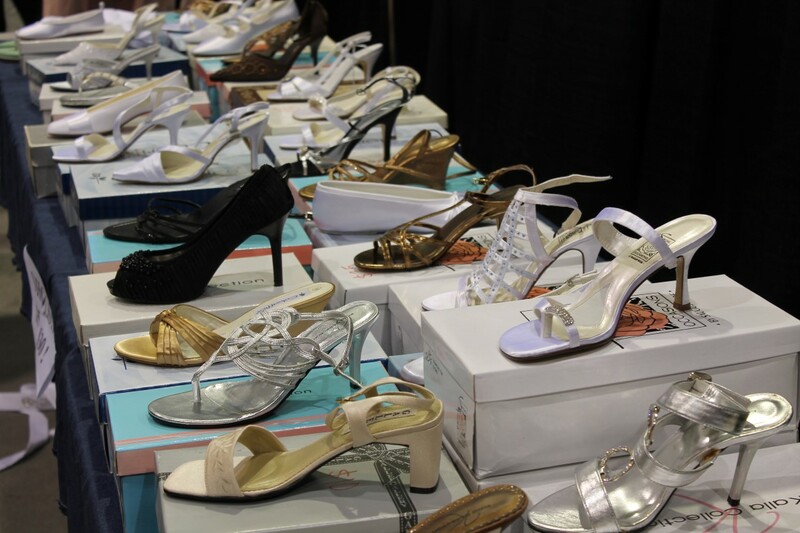 Thousands of brides travel from all over the Maritimes to the hub-city to attend this spectacular wedding extravaganza. The Gala Expo also caters to proms and special events; it’s a show not just for brides and grooms and not to be missed. 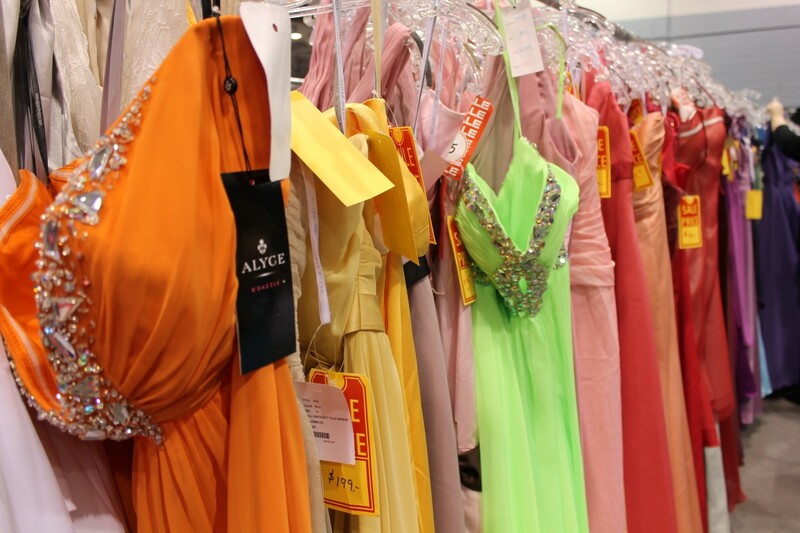 With up to 90% off, its no wonder the dresses were running off the racks. 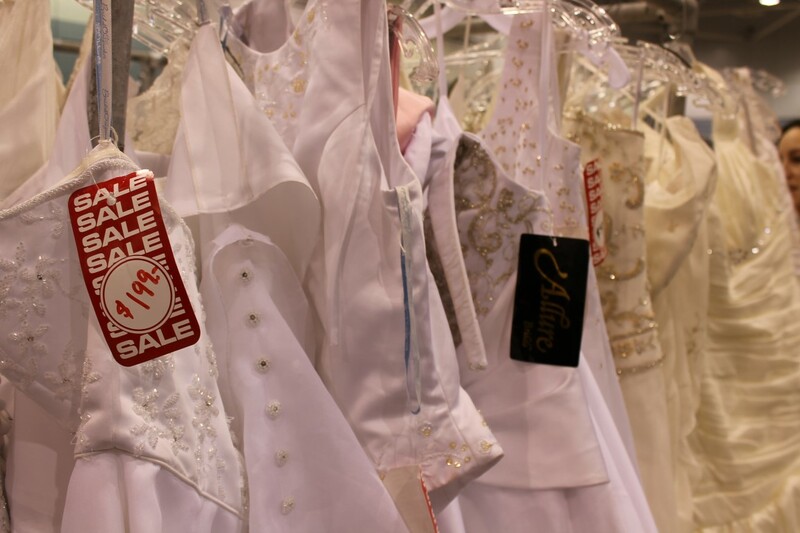 If you can believe it, formal gowns start at $15 and wedding dresses are as low at $99 with sizes ranging from 0-32. The lines to get into the dress event is proof enough that this annual event is always a success. The gown sales are presented by ACS Formals from Riverview, NB. 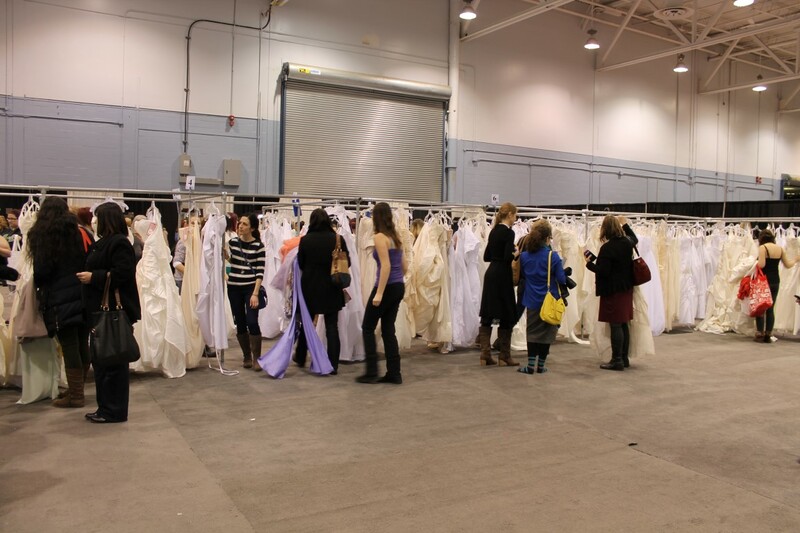 The expo provides on site seamstresses and tailors to answer any questions brides have in regards to alterations. It’s the ultimate one stop wedding shopping experience to put wedding plans into high gear. I’ve only just begun to start planning my perfect turquoise themed wedding and I have a lot to learn. I’m enjoying the process and taking my time to explore the variety of options available to couples. This was my first wedding event and it was the perfect place for me to kick off my wedding plans. 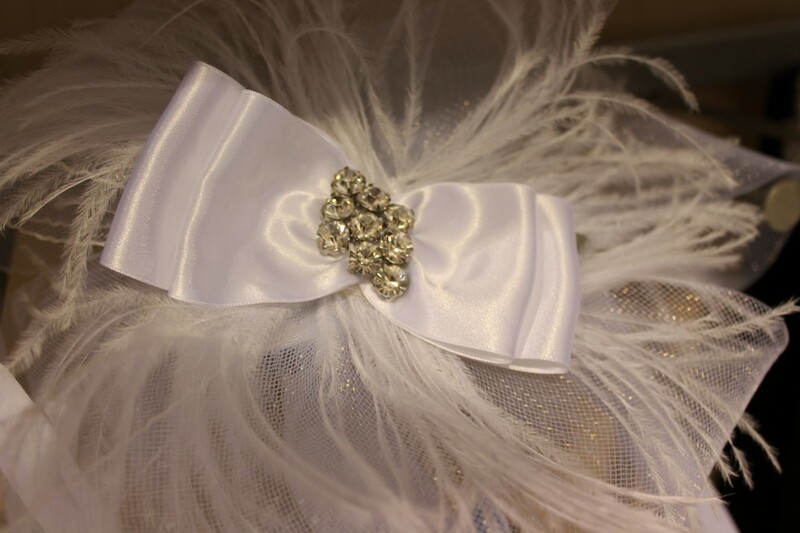 The wedding vendors provided me a wealth of information from venues, invitations, photography, catering, cakes, tuxes, parties, favours, wedding registries, flowers, DJ’s, decorations, accessories, and beyond. Who knew there was so much to consider? I’m so lucky to have an involved fiancé, and although he was not able to attend the Gala Expo with me, he is extremely involved in the planning of our perfect day. He’s such a huge help! I couldn’t do this alone! Anyone else out there who had/has an involved groom? I could have a photo booth at my wedding! The Atlantic Canadian vendors present at this one of a kind show provided me the opportunity to get a glimpse of the services provided by each business. The interactive booths allowed me to envision what my big day might look like (and of course, gave me a thousand more ideas to consider). I left the expo with a gigantic bag full of freebies, gifts, magazines, travel broachers, vendor information, and ideas to keep me up pinning on Pinterest all night long. My fiancé and I are both excited and nervous to know that the options are literally limitless. The best part of it all is that we get to experience this together; this will be one of the most exciting phases of our lives and I am looking forward to what will become one of the best days of my life. I’ll cherish the wedding planning process forever, even when I get overwhelmed by ideas…or when my fiancé suggests limousines, getting married in bathing suits, or eloping in Vegas. It all sounds good to me. Maybe I’ll consider one of those lavish and elaborate ideas. It’s our special day after all, right? I am the luckiest girl in the world to be marrying the man of my dreams. Before I met Corey, I never believed that the love I saw in romantic movies was real; that kind of love actually exists, because I’ve found it. I’m still overwhelmed with emotion that the most incredible man on this planet asked me to marry him, ME. ME! I still can’t believe that it is true. I wake up every day elated that I get to spend my life with someone who knows me like the back of his hand, and my best friend. We’re perfect for each other. We complete each other. We’ve been engaged for a month now, so I might as well say it: let the planning officially begin! 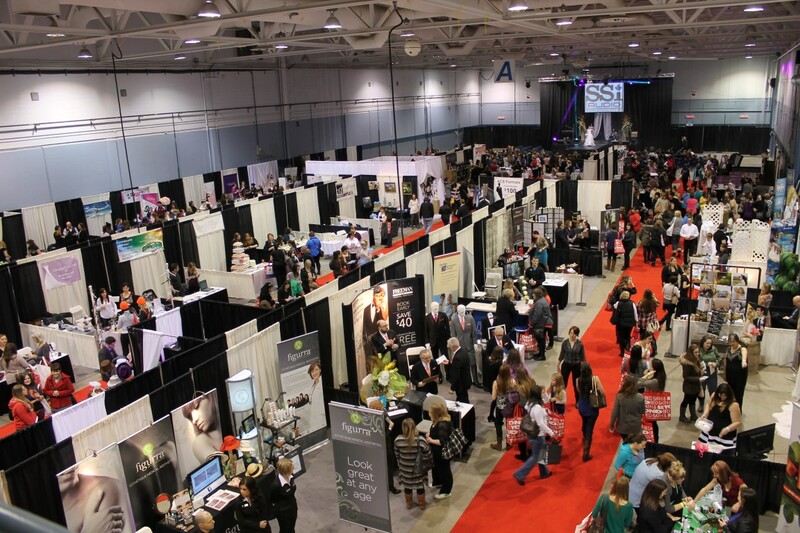 Be sure to attend the next Gala Expo coming up on Feb 21, 2016 at the Moncton Coliseum. Media coverage for ACS Formals and Gala Expo. 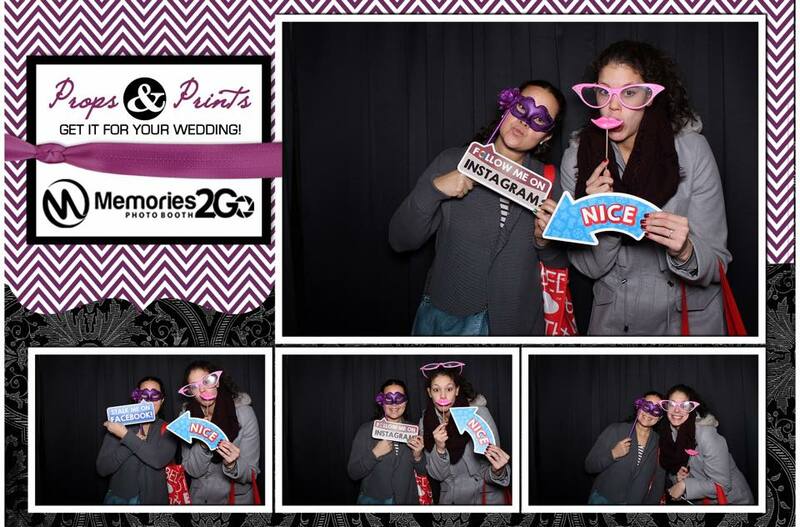 This entry was posted in Canada, Lifestyle, New Brunswick and tagged ACS, ACS Formals, Bride, Engaged, Engagement, Gala Expo, Lifestyle, Moncton, Moncton Coliseum, New Brunswick, The Gala Expo, Trquoise Compass, Wedding, Wedding Expo by Turquoise Compass. Bookmark the permalink. Awesome!!! And momma of the bride is so very happy for you too!!!!!! Yay, wedding planning is so much fun! Thanks so much Cheryl! The planning is so much fun. I am really enjoying it. Oh my !!!! Where was this at the tine of my wedding !!!!!!! Isn’t it great? One big event to plan everything AND buy a cheap dress if you find the perfect one. It was so much fun. I am totally keeping all of this in mind. I want the girls to wear dresses they will want to wear again (maybe a short strapless dress to the knee) and one that is reasonably priced. I am hoping to pay for the girls dresses if I can save enough! Hahaha when I announce the whereabouts I am sure everyone will be welcome!